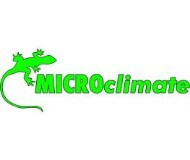 Microclimate has been an established company providing temperature controls for vivariums for over 25 years. 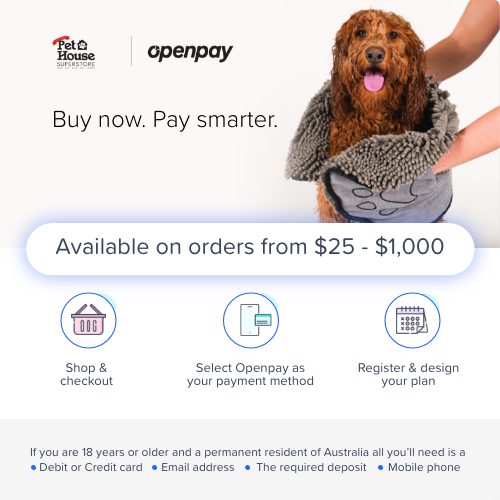 Our main aim is to provide a quality product at an affordable price with majority of our thermostats microprocessor controlled. 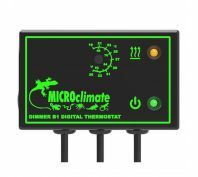 This has a number of advantages namely greater reliability than a normal thermostat due to a lower component count and greater accuracy in temperature measured and control of the heat source.